Sizzling Deal, Echo Dot for $29.99! This is the best deal for an Amazon Echo dot or Echo. Amazon sent out an email for black friday where you can get $10 gift card when you order from Alexa’s Best Deals. Order anything on the list over $20 through Alexa and get $10 gift card. The 2nd Gen Echo dot is currently on sale for $39.99. With the $10 Amazon credit if you order through Alexa, the price comes down to $29.99! Compare that with original price of $49.99, it is 40% off! To see the full list of qualifying Alexa’s Best Deals, click here or the below link. You can also purchase the Amazon Echo for a low $139.99. With the gift card, it will bring down the price to $129.99 which is almost 30% off. But you will need an Alexa enabled device to purchase it. 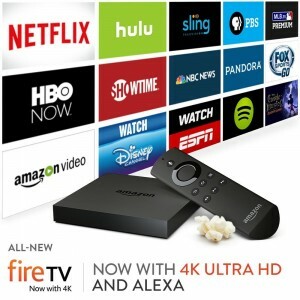 You should be able to make the purchase through your Alexa enabled Fire TV controller. Give it a shot! 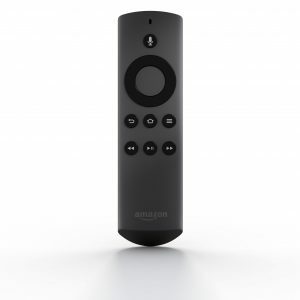 In May, Amazon enable Alexa on its Fire TV remote. 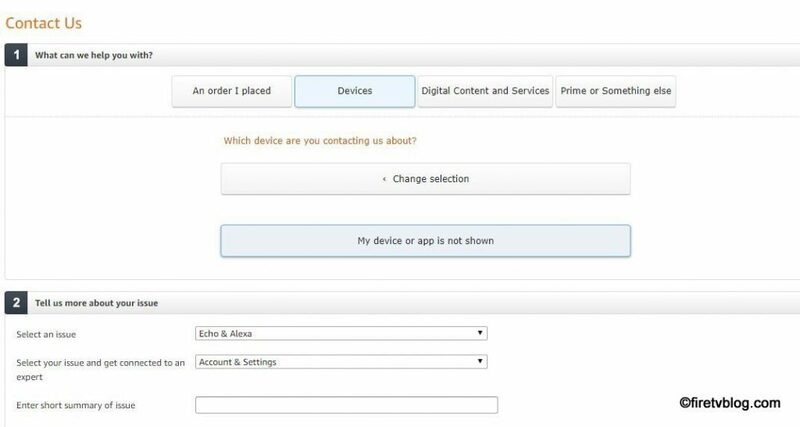 This allowed Fire TV owners to use Alexa as you had an Amazon Echo. If you already have an Echo, then this would not be foreign to you. With Alexa, you can trigger it to control a movie. You can ask Alexa to play a movie, TV show. It will also search from your active add-on subscriptions as well as third party apps. You can also use it to trigger a certain app. You can also trigger music you have on your Prime Music library to simply listen to one of the Prime stations. You can rate a song by saying you like it or do not like the song. This will help Alexa rate the type of song it chooses for you. You can completely skip songs or rewind but cannot fast forward or rewind or change volume. Bummer. This is possible with Echo. Through Alexa, you can use your Fire TV to read eligible Kindle books in your library. You can even see the title and book cover on your TV. Neat! One great feature I love with Alexa is that you can ask her to read you the news flash. Go into the Alexa app and select your news source. You can select national, international, local news, sports, and weather source / location. All you say is “Alexa, What’s my news flash?” or “Alexa, Whats my flash briefing?” and it will read a 5-10 min briefing of the latest news from what you selected. I use it when I sit down and enjoy my breakfast. You can also set up your commute location and it’ll give you the congestion condition! 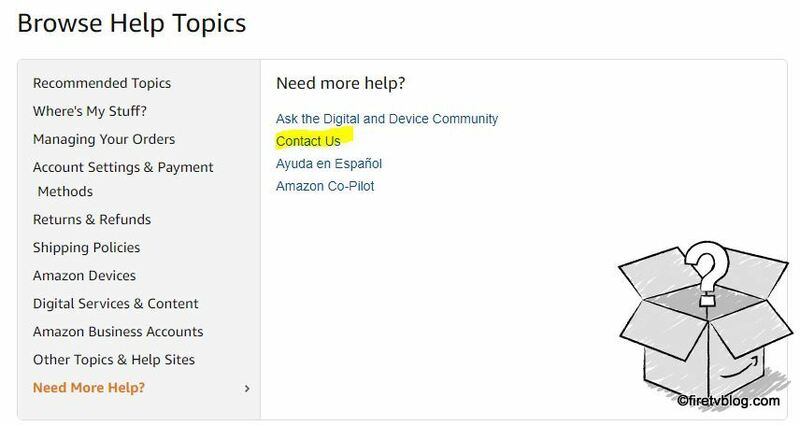 No surprise to anyone, you can use Alexa to buy things on Amazon. 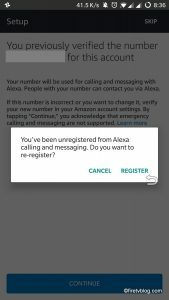 It is a bit clumsy as you need to know the exact item you are interested in buying in order to buy through Alexa. If you ask Alexa to buy something, it will select the top result for that category and display the item. It is a bit easier to re-order something if it is something you have purchased in the past such as detergent, razor blades, diapers for example. This is kind of an easter egg hunt. You can ask “Alexa, how are you doing today?” or “Alexa, good morning” and she will read back a quote or a comment. Alexa also has access to a database of facts. You can ask how far you are to say New York city, ask for conversion such as cooking, time zone, and more. You can ask celebrities or athlete’s age! 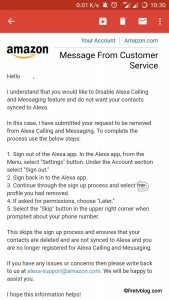 Alexa can aggregate shopping list and to do list. 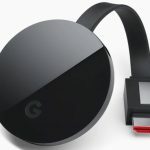 You can use it as a personal assistant to remind you to do something and check it on your Fire TV or on your app later. 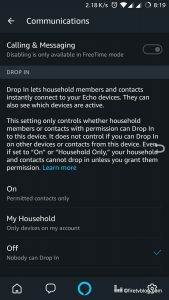 You can also have Alexa read out your shopping or to do list using your remote.